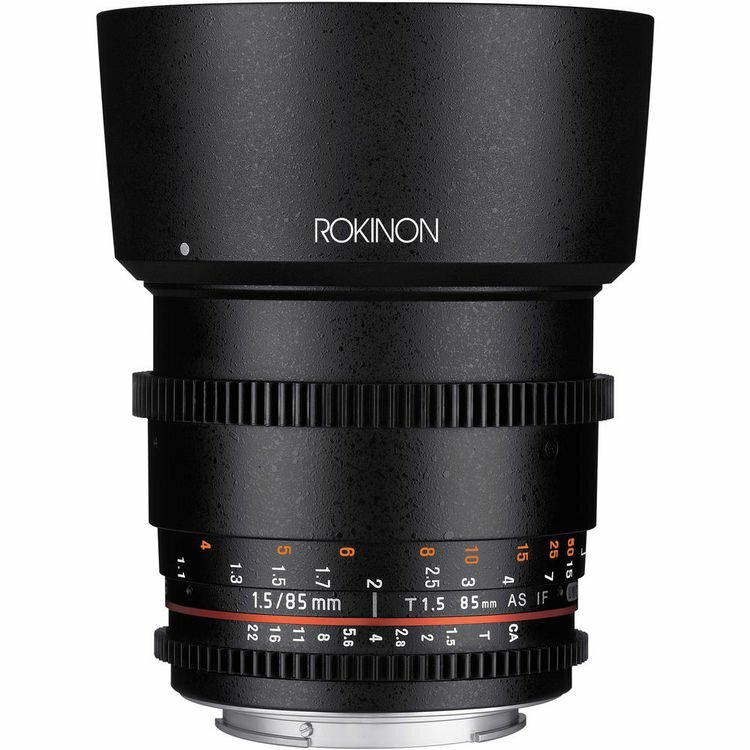 Utilizing a multi-layer coating process for consistent color rendition from lens to lens the Rokinon 85mm T1.5 Cine DS Lens answers the challenge of assembling a set of lenses over time. 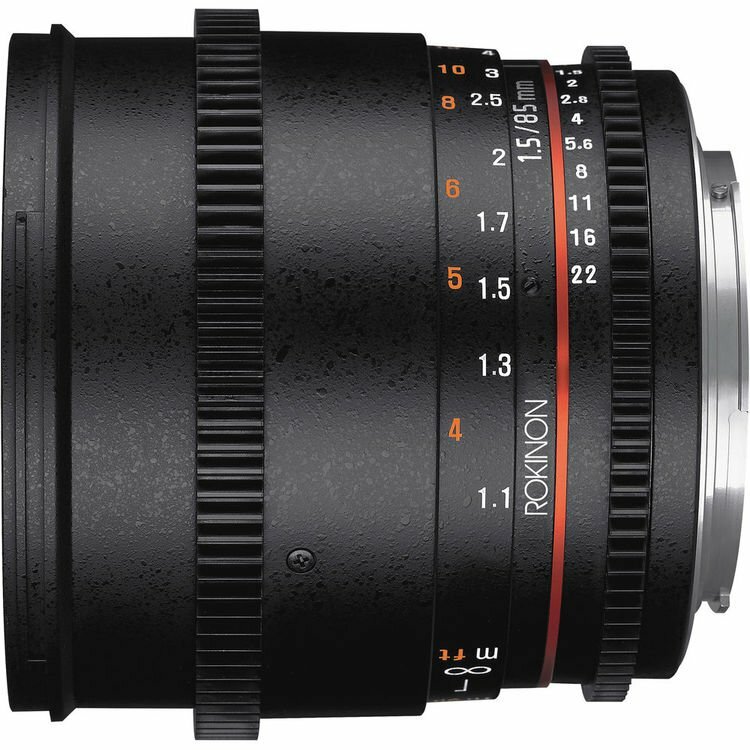 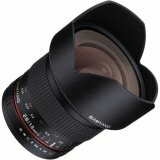 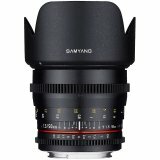 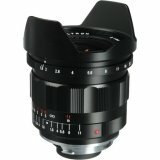 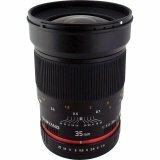 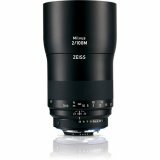 The lens comes in Sony E-Mount and it features industry standard geared focus and iris rings that share common position with other Rokinon Cine DS lenses. 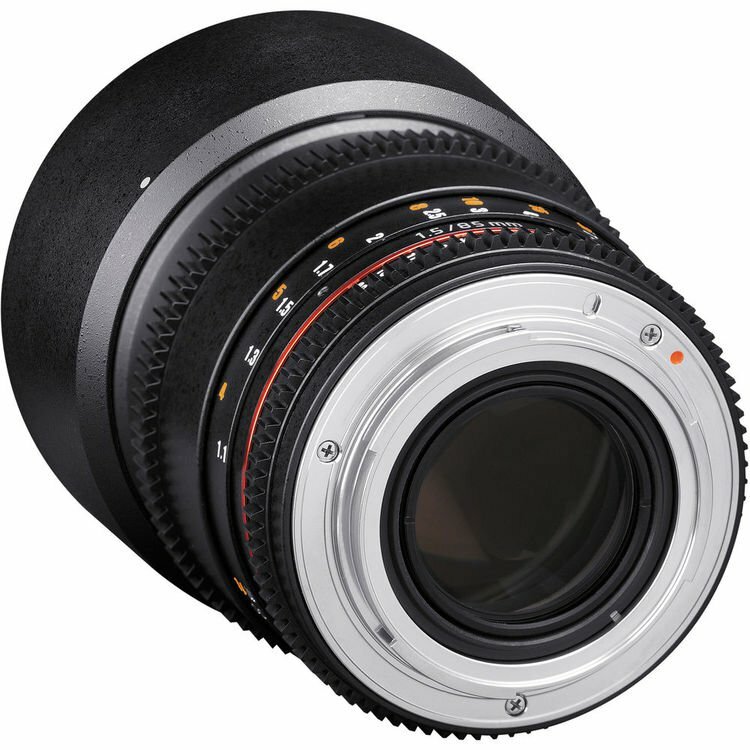 To aid focus pullers who have to work both sides of the lens, the aperture and focus scales are marked on both sides of the lens. 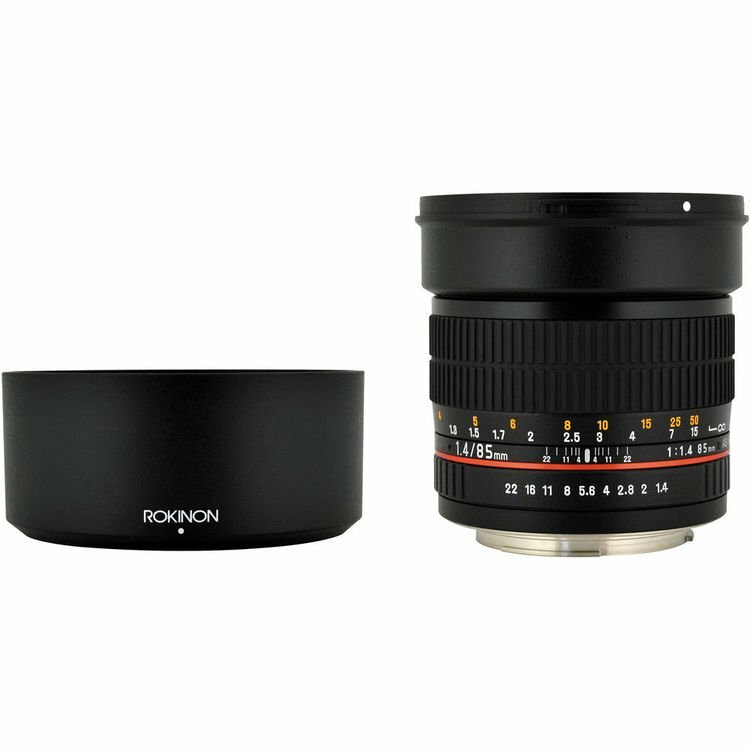 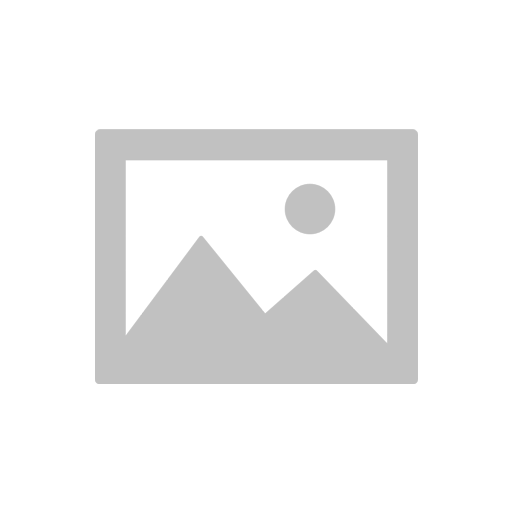 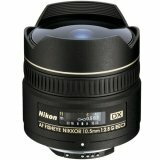 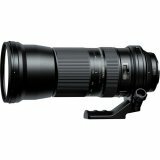 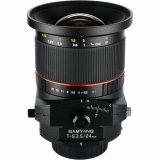 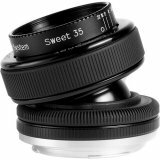 This 85mm lens produces a 28.3° angle-of-view when used with full-frame sensor cameras. 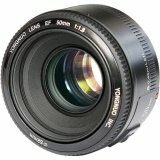 Hybrid aspherical lenses render sharply defined images with a minimum of distortion and chromatic aberrations, with a minimum focus distance of 3'6" from the lens. 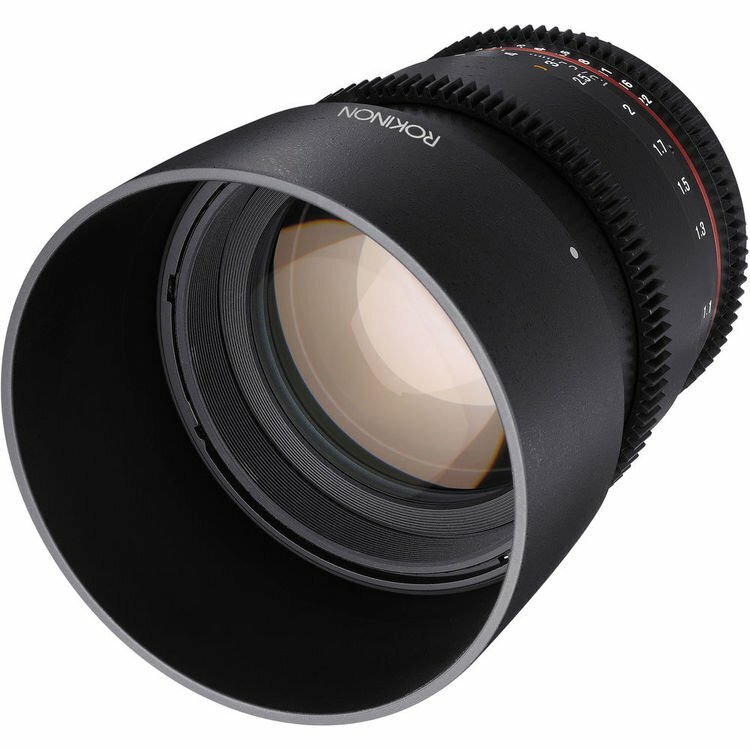 A removable lens hood provides flare protection when shooting without a matte box and the lens's threaded front accepts 72mm filter rings.